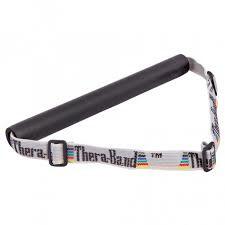 CanDo Plastic Exercise Band Rack are a great way to store and dispense your exercise bands. 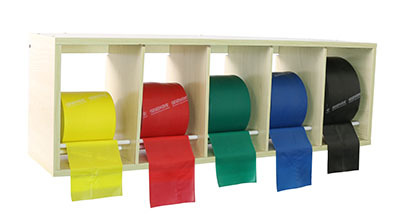 These lightweight, durable, PVC Exercise Band Roll Dispensers are a great way to store & dispense your exercise band. 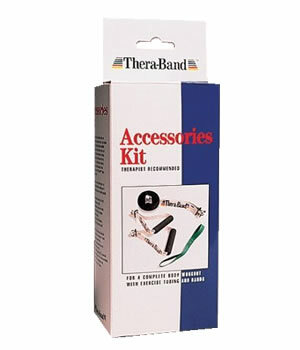 Aids in dispensing and cutting Dyna-Bands, Thera-Band®s, Cando Bands, or Body Sport Bands or any brand of fitness band rolls. 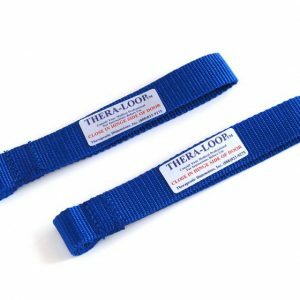 Lightweight, stackable plastic rack holds 5 – 50 yard exercise band rolls. We also have one the holds 10 Rolls band rolls. 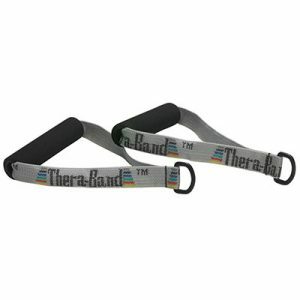 Cradle facilitates smooth dispensing of any exercise band.